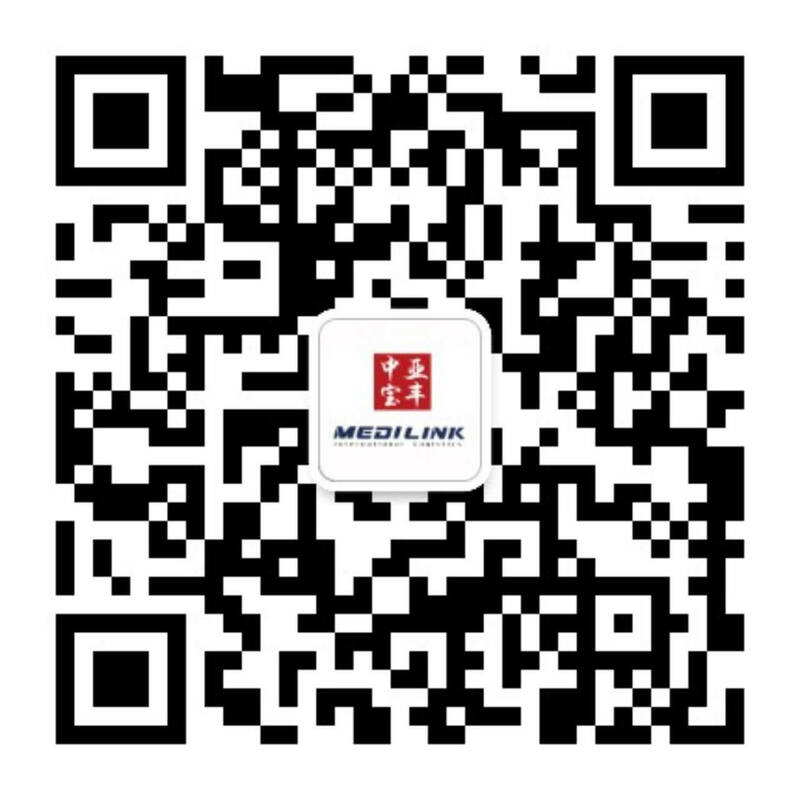 MEDILINK International Logistics Co., LTD. Has nearly 30 years of experience in international logistics industry, It has 10 branches in various major port cities all over China. Overseas service network covers more than 150 countries and regions across the world. MEDILINK offer door-to-door through transport service. MEDILINK has established comprehensive logistics network integrating various transport capacities including railways, aviation and shipping on a global scale. 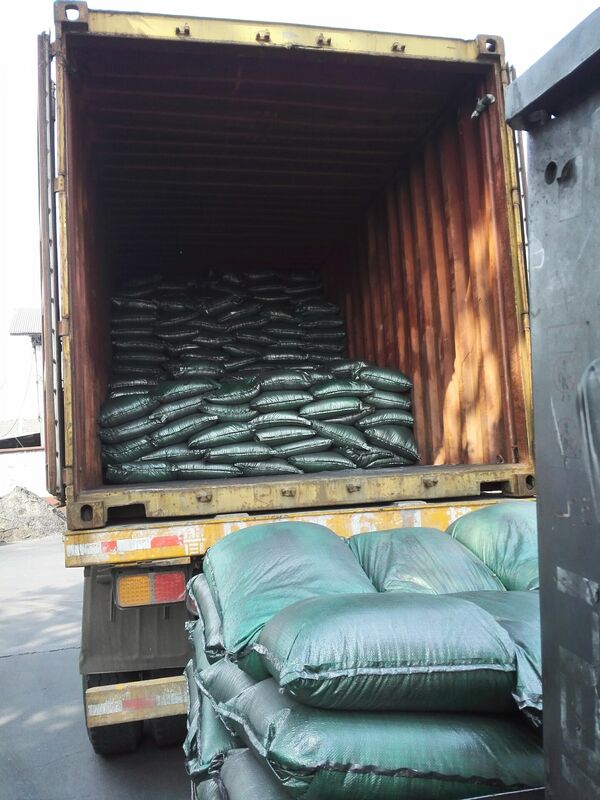 Panjiang Logistics Co.,Ltd was a large logistics enterprises, which jointly invested by Qingdao Goodaymart logistics Co.,Ltd, Ningbo Zhongyataifu Investment Co.,Ltd, and Ningbo Songfengnengtou Investment Co.,Ltd. The registered capital is CNY 200 million, and annual sales volume exceeds CNY6 billion. Its controlling shareholder – Qingdao Goodaymart logistics is affiliated to Haier group . After years of development, PJ Logistics has grown into a large and diversified modern logistics enterprise taking international logistics industry as the core and involving cross-border e-commerce trade, cross-border e-commence logistics, Supply Chain Finance, etc. Medilink provides professional international import and export logistics via both air and sea freight; charter services; project logistics; all kinds of dangerous cargo; oversized cargo; fresh refrigerated cargo transport services. Builting a comprehensive network of land, sea and air transport capacity, covering large and medium-sized cities in the country as well as more than 150 overseas countries and regions with door-to-door transport solutions. Transport capacity domestically and internationally. Professional dangerous cargo team. Professional charter operation team. 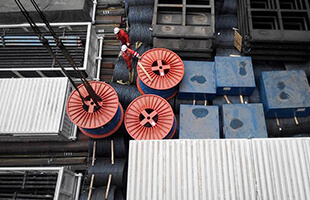 Strength in large projects and break bulk cargo operations. Strong port coordination and emergency responding system. Comprehensive integrated logistics supply chain solutions. Medilink acts as the leader in the air logistic industry, is also a number of airlines' core honor partner. It has won all kinds of logistic contribution awards and the best freight forwarder awards. It is one of the IATA organization core members, also owns the NOVCC NVOCC qualification. 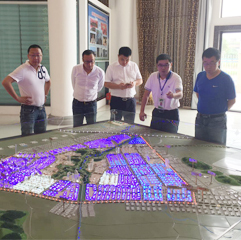 It was awarded the top 100 logistics enterprises in China, China integrity logistics business members. 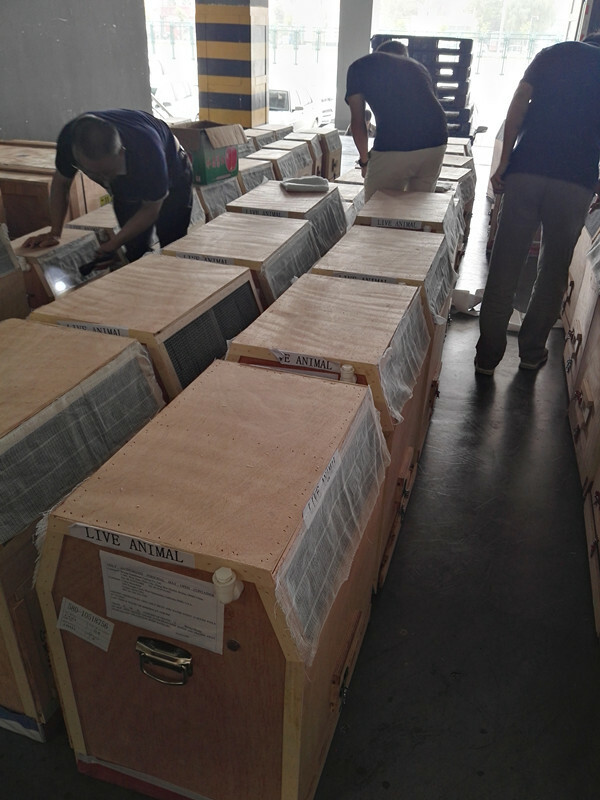 There is only a handful of enterprises qualify to ship special cargo, and Medilink was one of them. 2012 Etihad Airline Best Customer Award. 2012 Lufthansa best service provider. 2012 Singapore Airlines Best Freight Forwarder Award. 2013 Etihad Airways Honor Award. 2013 Etihad Airways Beijing Best Agent Contribution Award. Lufthansa Strategic Partnership Certificate. 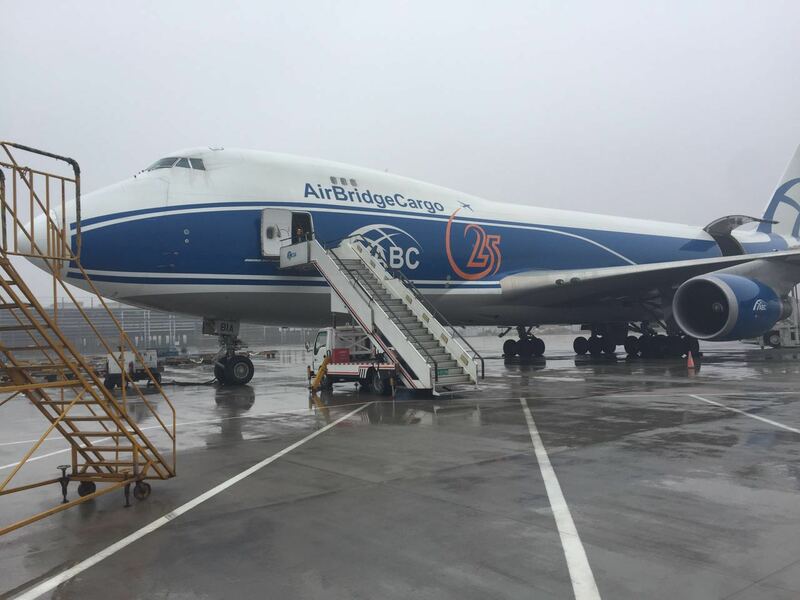 Medilink's predecessor (COSCO Air Transport Branch 2) was established in Beijing in 1992. In 1998, by acquisition of the state-owned enterprises Fortune International Transport Services Limited, Medilink has become the first private company to acquire state-owned enterprises and gained the first class agency qualification. In 2000, it traded shares with the Nasdaq listed company-Target International Logistics and also joined the IATA in the same year. 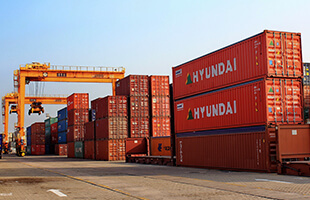 It was named the top ten Chinese private logistic enterprises in 2005. In 2006, by undertaking the Zhongyuan Oilfield oil drilling equipment transportation, it offically entered the field of project logistics. 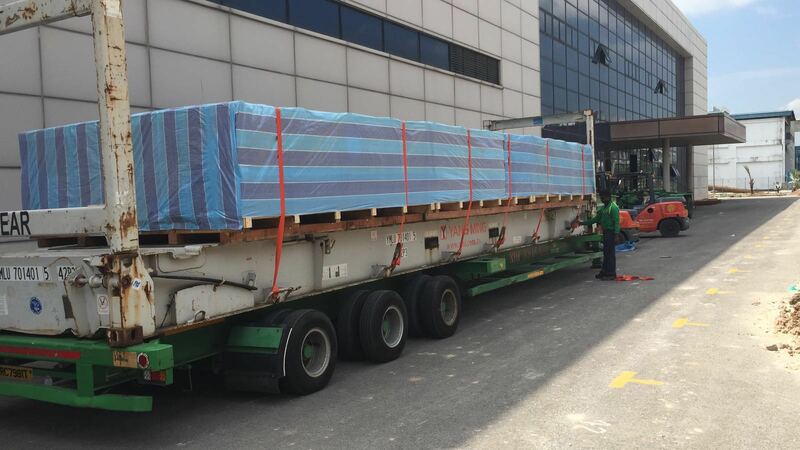 In 2009, by undertaking the Samsung electronic equipment charter project, it officially entered the field of cargo charter flights. In 2013, it has became the logistic provider of Ebay which is the world's largest online business platform, building cross-border, ecommerce logistics service platform. In 2014, Medilink merged with Panjiang Holding Group, the largest state-owned enterprise in South China. In 2016, by undertaking special cargo transport, Medilink has become one of the few domestic enterprises which has the quailification for projects cargo transportaitons. 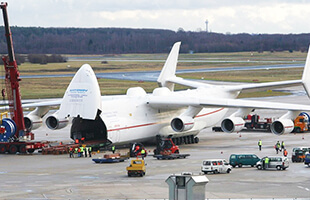 Medilink Shanghai Subsidiary and EMS has signed the contract, up until now, Medilink Shanghai Subsidiary has successfully finished four charted cargo flights entrusted by the EMS. Medilink Subsidiary Panjiang Industrial Limited Company Forges A Base for Steel Storing and Processing. 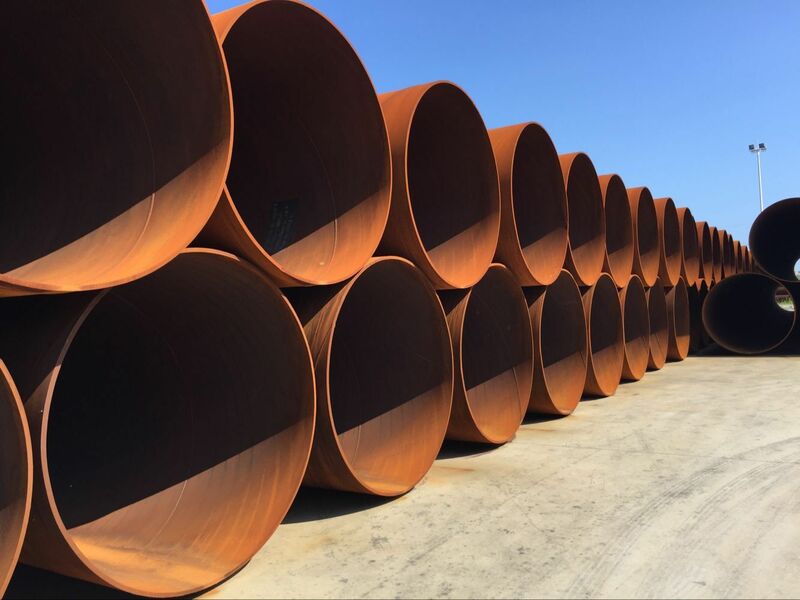 Medilink's Engineering And Logistics Department Signed A Contract For The Transportation of Steel Pipes to Egypt with PetroChina. Add: 9th Floor , Building B , HangCheng Center , No.580. ShunPing Road , ShunYi District , Beijing China. Add: Unit 3018, Shandong International Trader Tower, No. 51 Taiping Road, Qingdao City, Shandong Prov. Add: 1403#, 14F, NO.538 north Dezheng North Road, Yuexiu District, Guangzhou city. Add: 1001#, Building B, food declaration building, NO.1028 Dongmen South Road, Luohu district, Shenzhen City. Add: 701#, Building A, Dongfang Plaza, Zidonglouduan , Jinjiang District, Chengdu City.